Membership with benefits for all, promoting Sustainability, Seasonality and excellent Service standards. Created to provide members access to food, drink, travel and “GourmetXperience” related products, many of which money cannot buy! Sent direct to your E-Mail in-box. Monthly Enewsletter featuring cookery School profiles, Chef interviews, and cooking tips. GREATEST BRITISH Cookery Schools Fifth Anniversary Magazine (RRP £5) Profiling the UK’s finest cookery schools, and their owners, ethos and cookery skills tips. Exclusive invitations to ‘GourmetXperiences’© Events hosted by ICSA (Independent Cookery School Association) Cookery Schools, award winning restaurants & hotels. Baking, cooking and prepping tips sent to your inbox monthly by industry experts! Gourmet Gift ideas for the gourmands in your life! ORDER TODAY! Receive a FREE copy of Signature Chefs Recipe Book. Includes over 50 recipes from the Greatest British Chefs & Cookery Schools in the South West, including over ten Michelin Stars! RRP £25. Once purchased we will send you welcome email. 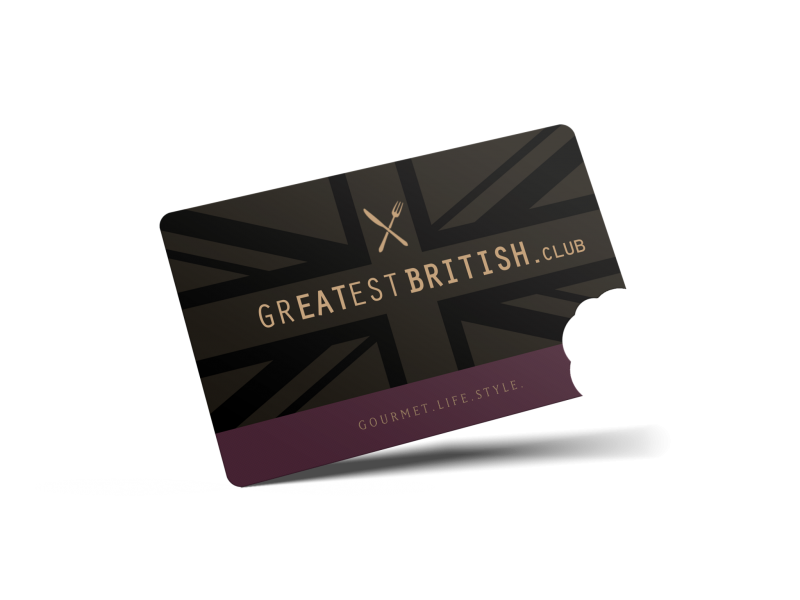 Followed by your membership pack including: GREATEST BRITISH GourmetXperience Guide RRP £15, sent by 1st class post.